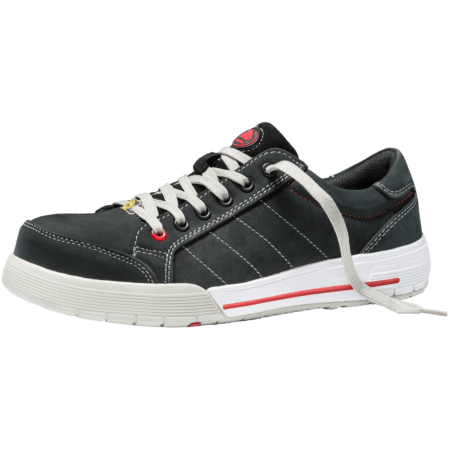 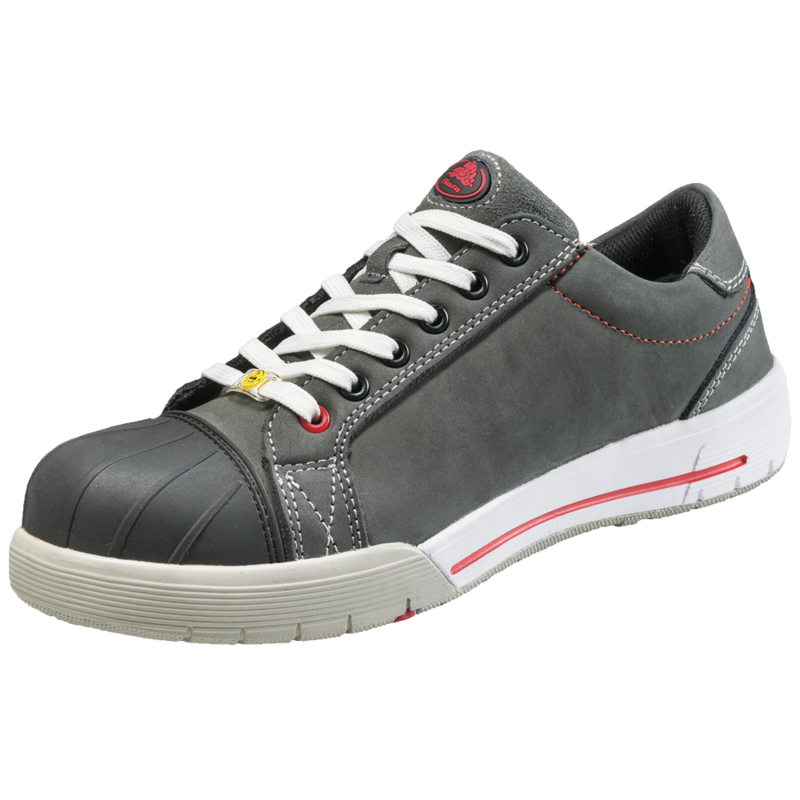 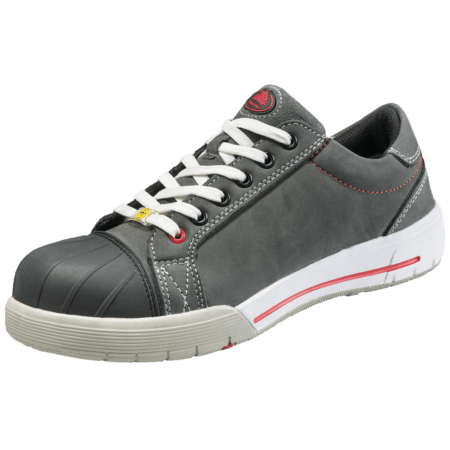 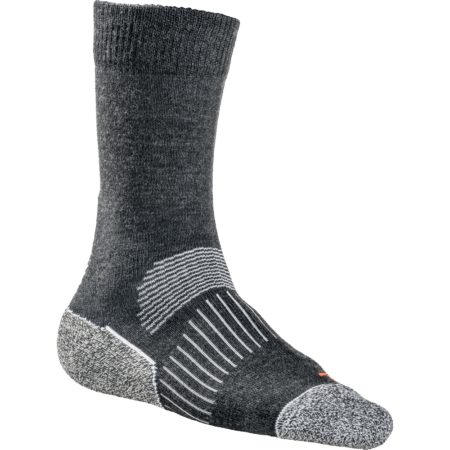 The Bickz 728 is a grey, low cut model with textile lining which lets the shoe breathe. 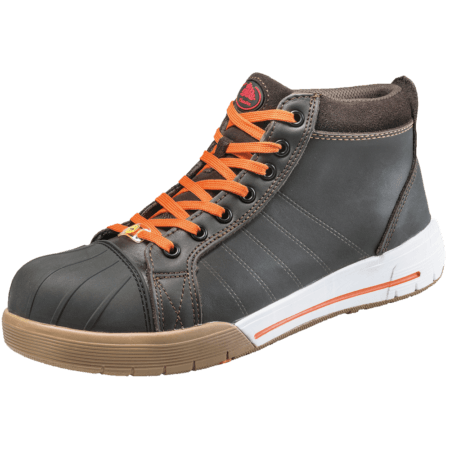 The upper of this safety sneaker is made of Nubuck leather. 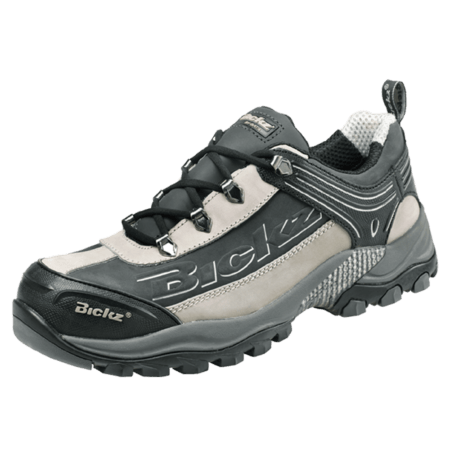 The Bickz 728 is a S3 safety shoe, which means this safety shoe has a water resistant upper, has a composite toecap and a composite midsole. 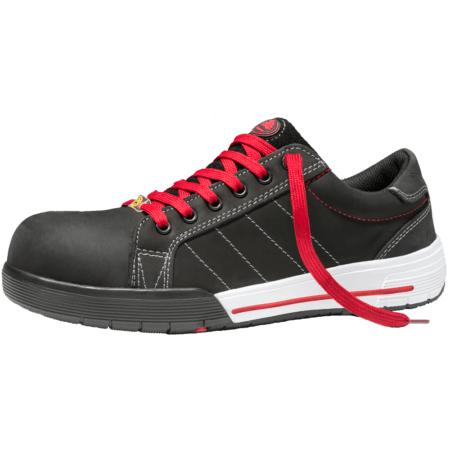 This safety sneaker is completely metal free.